"We are dedicated to delivering 'Satisfaction First! '™and exceeding your expectations on all of our services including replacement windows and siding installation. For sixteen years our team has stood by our promise that no money is exchanged until your project is done right." Replacement Windows and Siding Installation in San Francisco! Many of your neighbors in San Francisco have already discovered what makes American Home Renewal the first choice among San Francisco home improvement contractors. We deliver affordable replacement windows, doors, siding, gutters and insulation. And we do it efficiently, responsively and beautifully! American Home Renewal is the San Francisco home improvement contractor you can trust to make your home more beautiful, more convenient and more valuable! 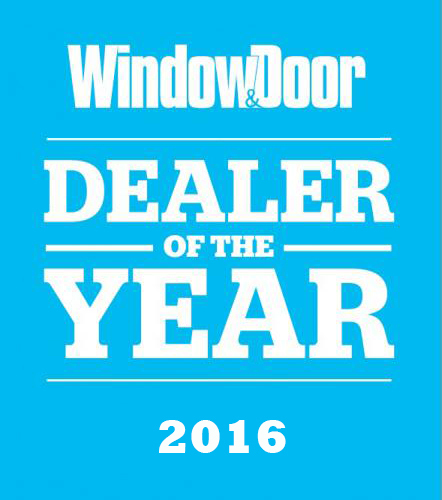 The top performing Milgard dealer in the San Francisco is Renewal.com. We are a leader in window replacement, siding replacement, and entry doors. We have the award-winning experience and talent to transform your home and turn your dreams into reality. Our expert crews are ready to install high quality replacement windows, secure doors, easy-to-maintain siding, energy efficient insulation and sturdy gutter systems. No other San Francisco home improvement contractor offers such a well-integrated array of services.